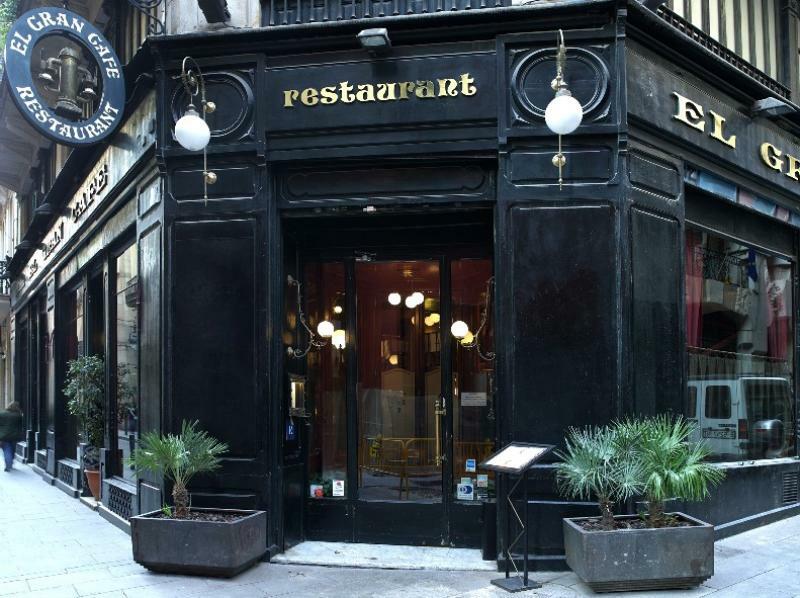 El Gran Café is located in the gothic quarter of Barcelona?s historical centre. 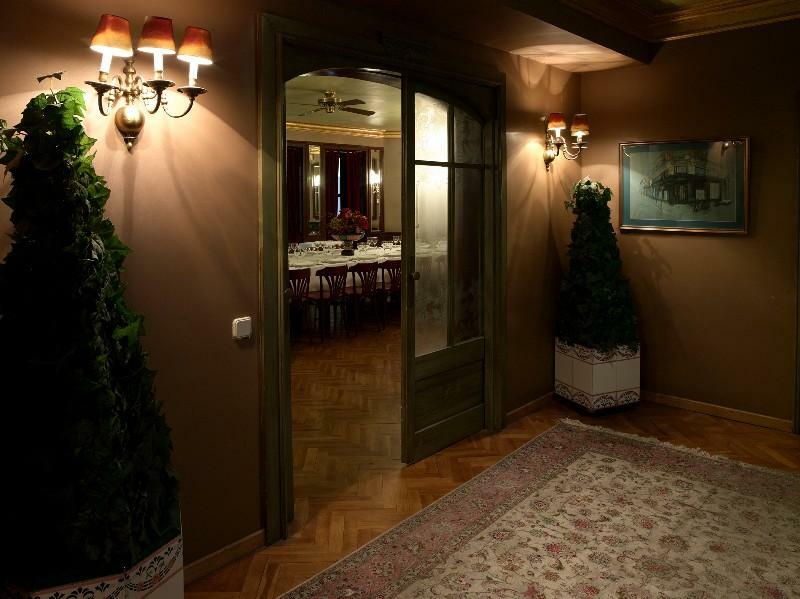 The restaurant offers a selection of traditional Catalan dishes in a modern, traditional and friendly setting. 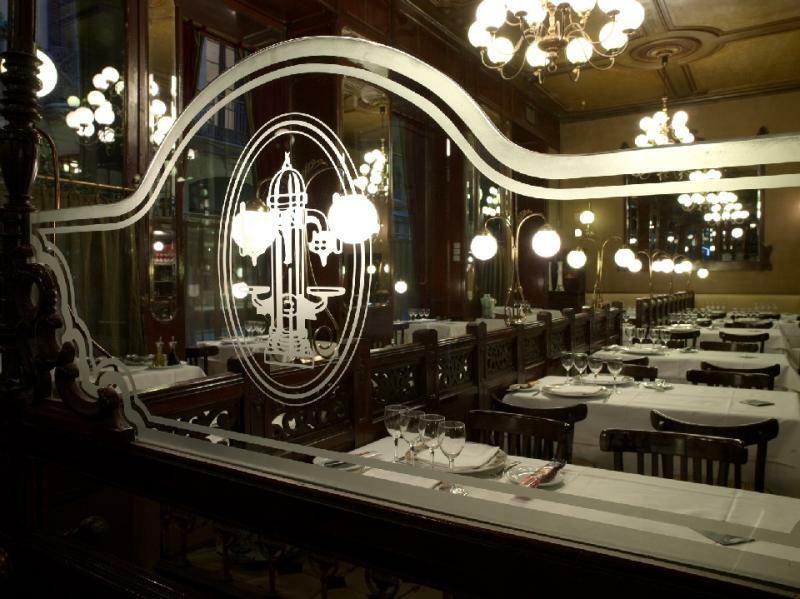 At night, diners can enjoy live piano music while choosing from dishes such as cannelloni ?a la barcelonesa?, wet rice with cuttlefish and squid, warm galette filled with chocolate fondant. There is a daily menu and private dining rooms are available with special menus for groups.